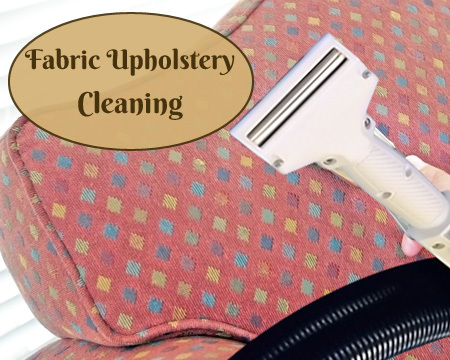 From basic upholstery cleaning to couch cleaning, sofa cleaning, upholstery stain removal, upholstery pet stain and odour removal, leather upholstery cleaning, microfiber upholstery cleaning, and upholstery water restoration – we do it all. 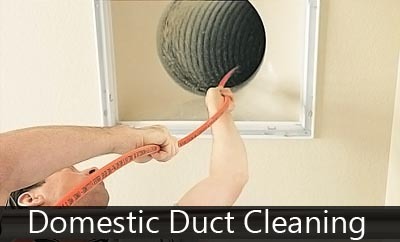 We make your ducts cleaner and more hygienic with our excellent duct cleaning services. 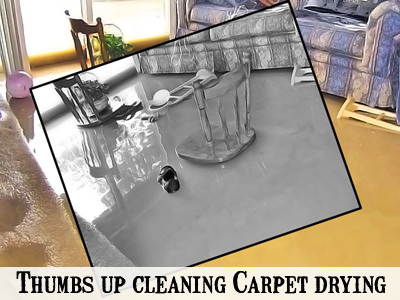 We ensure your ducts run smooth and safe all year through. 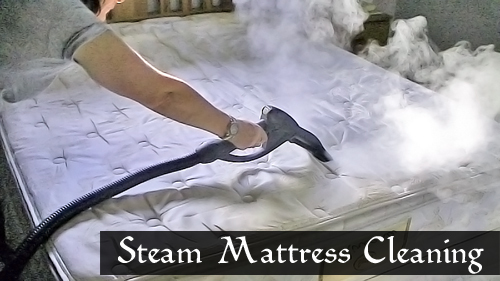 Sleep peacefully on a clean mattress with our exclusive range of mattress cleaning services available in Sydney. Our eco-friendly solutions make your bedding hygienic and healthy! 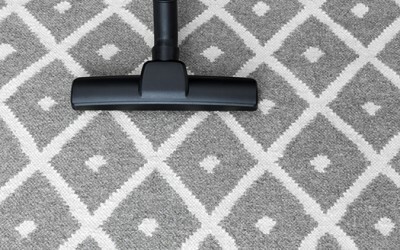 Rejuvenate your carpets with our affordable carpet cleaning solutions. 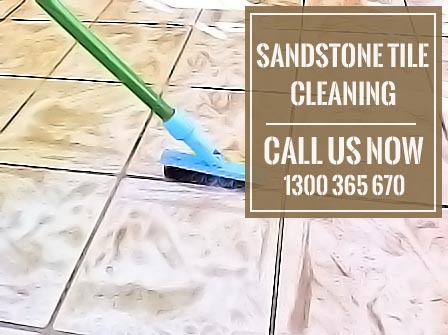 We make carpets cleaner, brighter, shinier, healthier, and softer with our innovative cleaning techniques.